Low rates for a rebuild credit card. It is good for those for build credit and for bad credit. No foreign transaction fee for the card. You won't pay extra for other currencies. There is also no balance fee for this card. Cash advance fee is only $1.5. You are not going to earn rewards with this card. The other Citizens Trust Bank option for credit rebuild and credit build is Visa Privilege card. 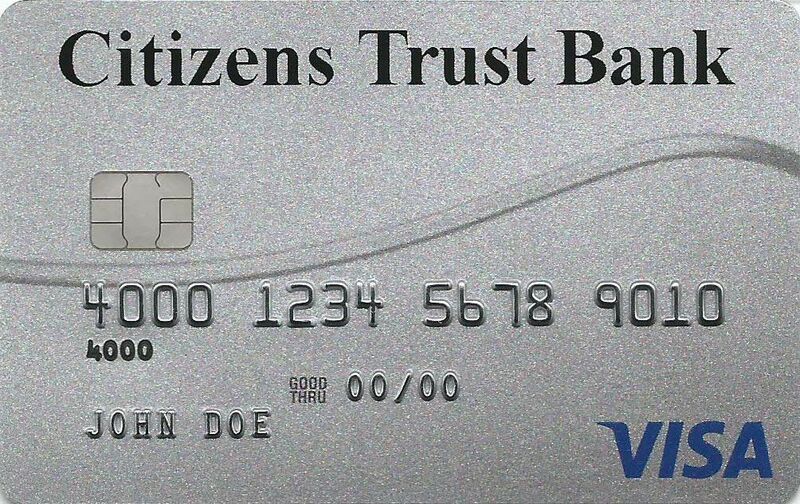 Reasonable APR, low annual fee, no cash advance fee, no balance transfer fee is one of the best options of Citizens Trust Bank Visa Privilege. It can be a good opportunity for you if you are seeking a card for building credit history. 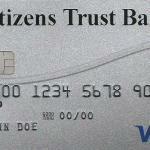 You can also check secured credit card option of Citizens Trust Bank. The cards purchase, balance transfer and cash advance APR is 13.74% – 21.74%. It is nice that Citizens Trust Bank is still calculate the creditworthiness for rebuild card unlike other banks. No foreign transaction fee and no balance transfer fee opportunities is awesome for those who will have their first card. Besides you will not pay more than $1.5 for cash advance. Best interest rate for a credit builder credit card. Almost no fees!